LOWE Robson - The Encyclopaedia of British Empire Postage Stamps. Vol. 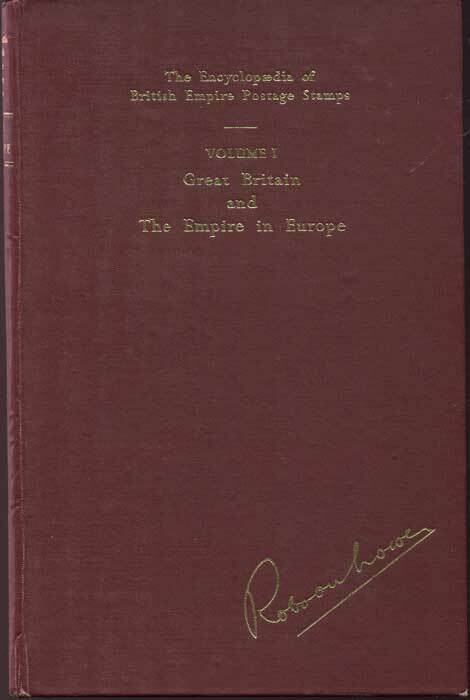 1, Great Britain and the Empire in Europe. 296pp. Reprint ed., clean in original cloth.